Home > FAQ > What kinds of loans are available for businesses? The lending industry is broken up into two divisions. The most common type of loan is equipment financing. This can be any equipment for the business, typically vehicles or machinery, which can be financed over 3-5 years. Equipment financing is the most straight forward and easiest to get approved for because it is collateralized, meaning that is the loan is defaulted on the bank can at least salvage the value of the equipment being financed. This is obviously less risky for the banks and leads to lower interest rates and higher approval rates. On the other hand, working capital loans much more for short term lending as it is direct access to capital but these loans tend to have higher requirements. The primary difference between working capital and equipment financing is that working capital loans are not collateralized. They are not backed by any recoverable asset. Therefore, these loans have somewhat higher interest rates and quicker pay back programs. 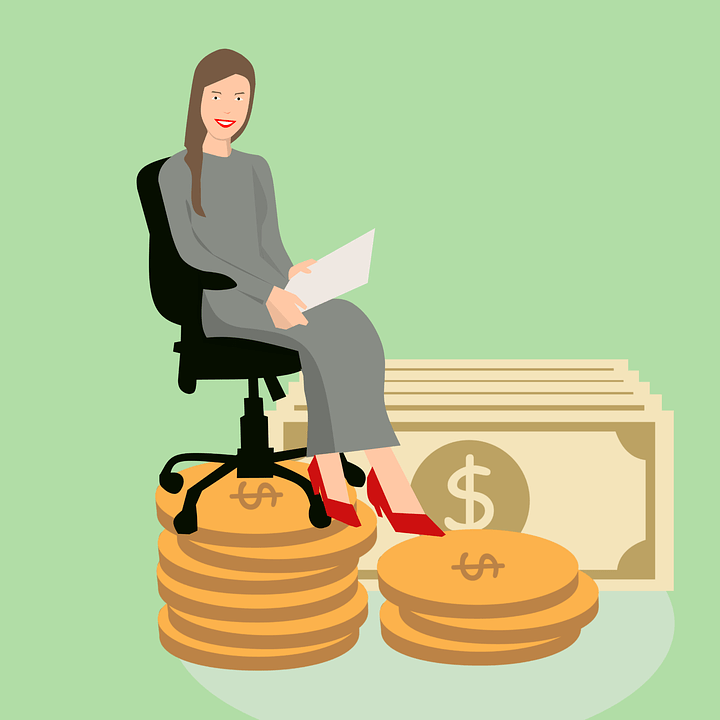 How much working capital can I get approved for? Although there are many factors that determine how much a bank or lender will approve you for, the quick answer is that if you get approved it will typically be for 8-12% of your yearly revenue. Lenders will look at the consistency of revenue in the bank account, number of deposits, lack of negative balances, etc, to determine the risk of the loan. Once your level of risk has been calculated an underwriter will come up with the lending amount, interest rate and payback schedule. Minimum revenue for most lenders is $100,000 per year and minimum loan amount being $5000. Some lenders will lend up to $500,000 in cash wired into your business bank account, but for that to happen the company will need to show about $5 million per year in annual revenue. Do I need to personal guarantee the business loan? If you are interested in financing equipment it is possible to acquire the loan based on business credit and revenue signals. However, having a personal guarantee with good credit will result in better rates and ideal program types. If you are interested in working capital or cash advance there is no lender out there who will underwrite this loan without a personal guarantee. This goes back to the risky nature of the loan. Since there is no collateral lenders take extra measures to protect themselves from nonpayment. What are the terms of working capital loans? Typically loans go out to 6 to 24 months, used for short term gaps in revenue, hiring staff, finishing projects, materials, etc. Payback of these loans come in many different forms depending on your approval and needs. Programs exist for daily, weekly and monthly payments. If you consult with an experience finance manager they will guide you through the process and make sure you are entered into the program that makes the most sense for you business. Call us today for more information at (888) 586-9497.